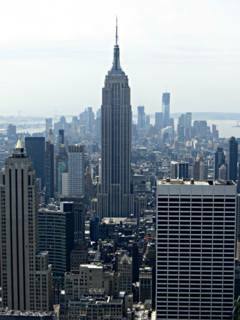 The Empire State Building is the centerpiece of the New York City’s skyline with unbelievable views of the city from the observation deck. Open all year, we provide a tour of the most magnificent limestone cavern in Northern California. DISCOVER THE WONDER!